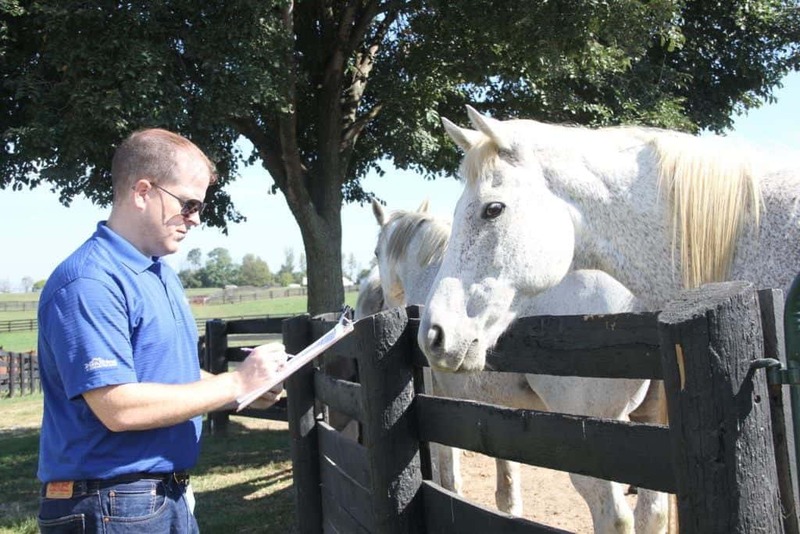 Before you head to Kentucky for your Horse Country tour, you’ve been researching everything you can about the industry. One word that keeps popping up is “aftercare” and you can’t figure out exactly what it is. Don’t worry, we’re here to help by answering a few common questions. Melissa Bauer-Herzog shares some insight into the very important work that is aftercare. 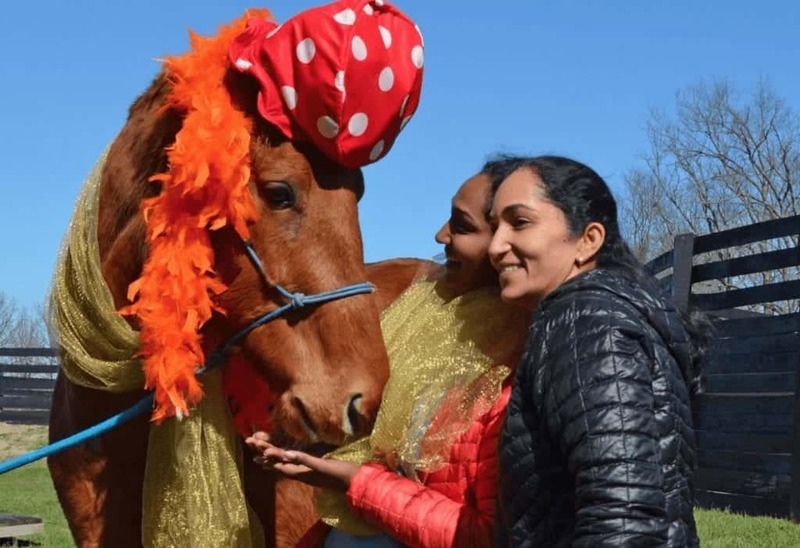 While many horses go on to have breeding careers after their time on the track–including most you’ll see on Horse Country stallion farm tours–not every horse has the racing credentials to land a spot in the breeding shed. With horses retiring from racing at a young age, they have a whole life ahead of them and most of them are talented and sound enough to try a new career. Former racehorses have become pleasure riding horses, competition horses, and loving companions. This part of the industry is called aftercare. In the aftercare industry, the Thoroughbred Aftercare Alliance works as an umbrella organization to accredit and financially support individual aftercare nonprofits that retrain, rehome, and retire horses once their racing careers are over. You’ll often see those horses retired from the track and retrained for second careers called off-the-track Thoroughbreds or OTTBs. When do horses retire from the track? The retirement age for racehorses isn’t a one-size-fits-all situation. Some horses may retire at only 2 or 3 years of age if they don’t show talent for racing while others may race long into their teens. In 2018, the oldest horse racing at U.S. tracks was Leffingwell Lion, a 15-year-old. How are the racehorses retrained? The great thing about racehorses is that they already come with a good base of training that just needs to be built on for their new career. Most of the time the racehorses will get some time off after the track as their body adjusts to a new routine. The time off depends on the individual horse and their owner, some may take only days while others will be off for months. 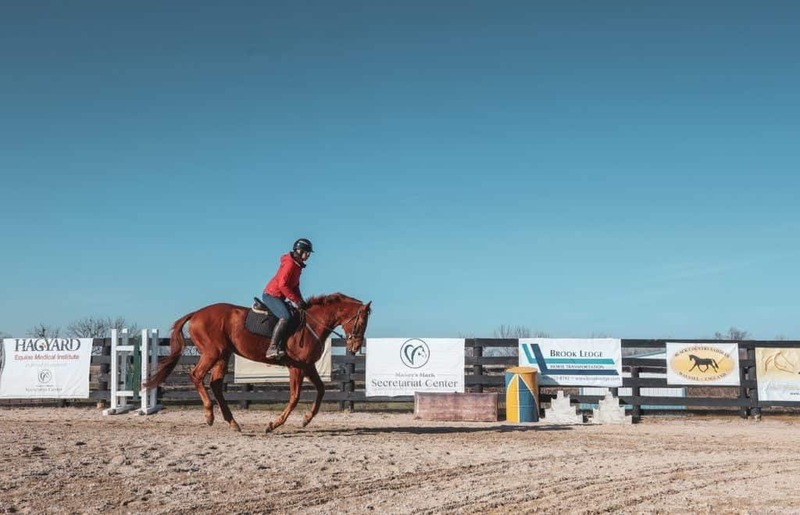 The horses are often restarted slowly while the rider figures out what they know and what they need to be taught, but it isn’t unusual for them to advance quickly in this training. You can see the training a racehorse goes through by booking a tour to Keeneland then see the aftercare and training that goes into them after they retire at the Kentucky Equine Adoption Center or Maker’s Mark Secretariat Center. 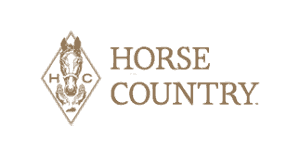 If you want to see the work that goes into a show horse, Horse Country’s tour of Spy Coast Farm will give you a good idea of the training regimens of high-level show horses. Are all retired racehorses in aftercare facilities rescued? While some aftercare facilities also rescue horses, just because a horse is retired from a racing career doesn’t mean he is a rescued horse. 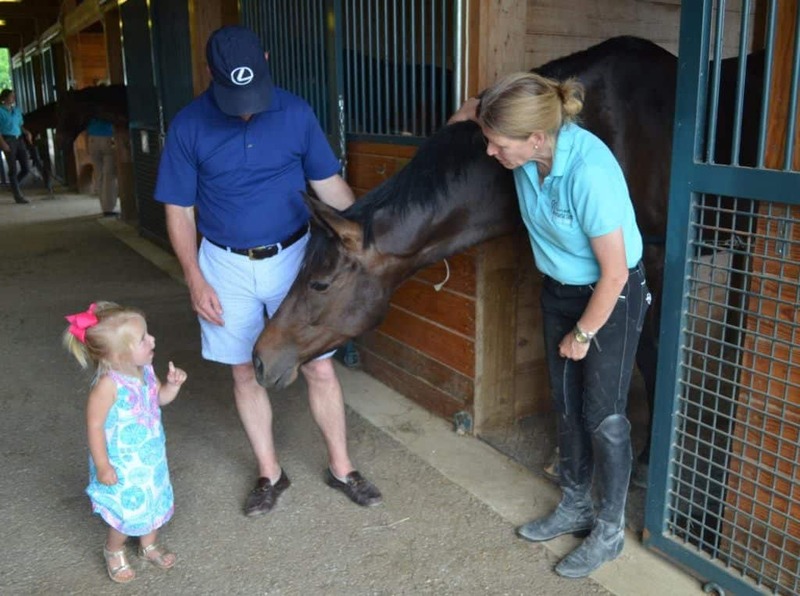 Many owners and trainers play an active part in finding their horses a home for their second career – from finding them a home themselves to placing them with one of many racehorse aftercare facilities around the country. Will any horses we see on the Horse Country tours end up in second careers? Most of the horses you’ll see on the Horse Country tours at farms are already in their second careers as breeding horses. However, if you see any foals or yearlings, one day they may find a life after the track in a second career as a riding horse. 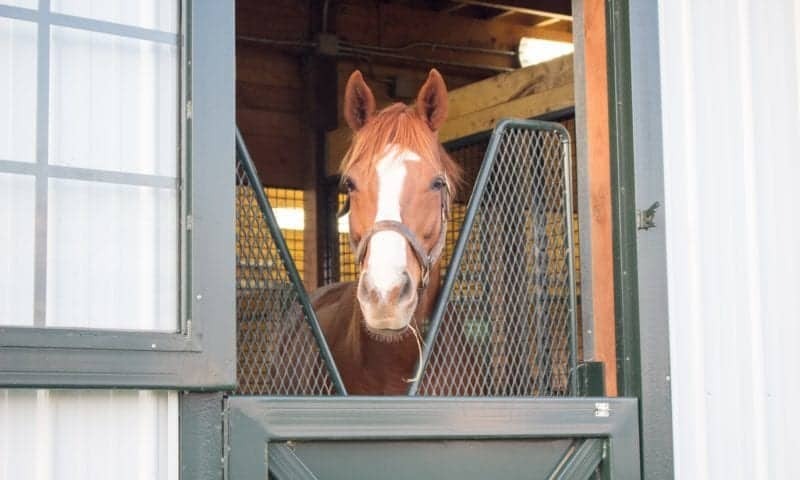 If you visit the Kentucky Equine Adoption Center or Maker’s Mark Secretariat Center, you will see horses who will be transitioning into their second or even third careers. 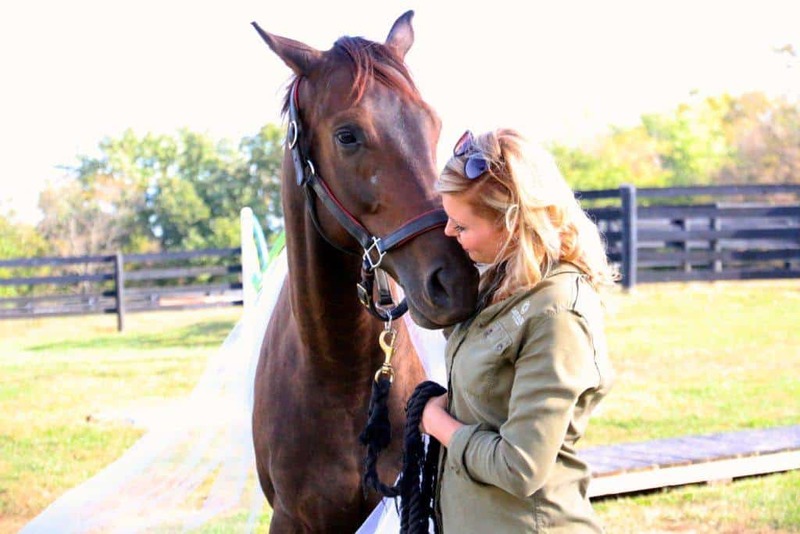 How can I help with Thoroughbred aftercare? If you have a favorite aftercare facility, most will take donations in money or supplies. If you aren’t sure of an aftercare facility you’d like to donate to, you can donate straight to the Thoroughbred Aftercare Alliance. 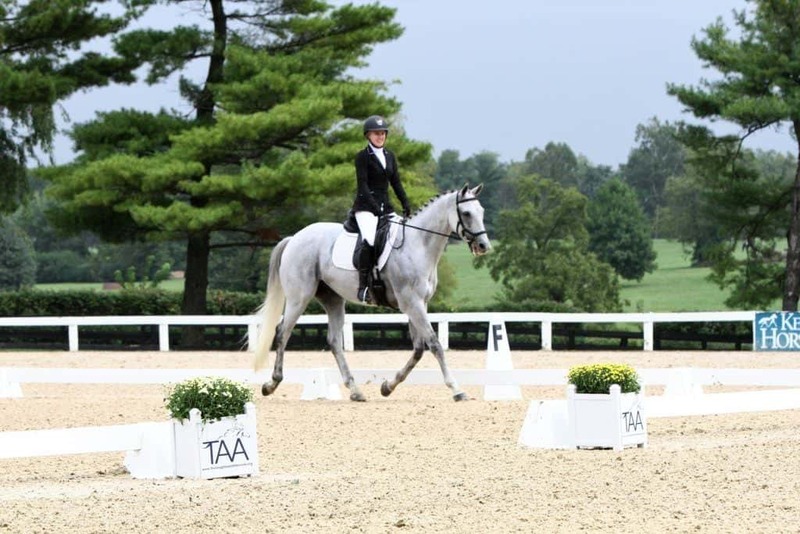 Donations to the TAA go to their accredited organizations to help Thoroughbreds transition to new careers.